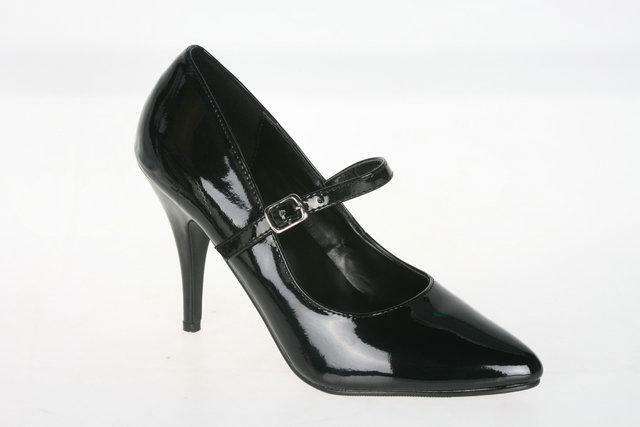 Black Patent Mary Jane Shoe with mid heel. Up to size 12. 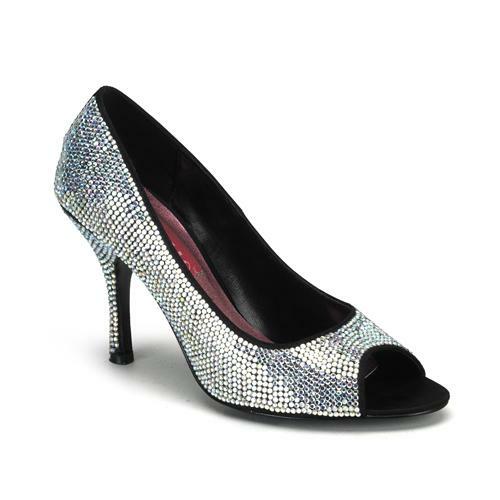 Black Mary Jane Shoe with strap from Pleaser.